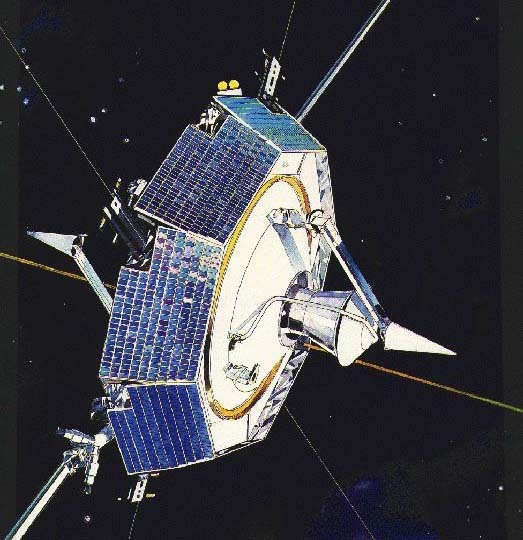 Viking Satellite. Drawing of VIKING, which was Sweden's first satellite and was launched on 22 February 1986. Wallpaper and background images in the Sweden club tagged: scandinavia sweden sverige image space satellite viking.